Located in Foxboro MA, mins from rte 95 and rte 495, Beauvais Plumbing and Heating has the local plumbers for the Massachusetts communities of Foxboro, Mansfield, Norton, Norfolk, Walpole, Sharon, Canton, Norwood, Westwood, Stoughton, Easton and surrounding towns. Beauvais Plumbing and Heating, your local plumbers, also provides services outside this area. *A small fee will be added for locations more than 1 hour from Foxboro. Bristol County: Acushnet MA, Attleboro MA, Barnstable MA, Bourne MA, Berkley MA, Dartmouth MA, Dennis MA, Dighton MA, Easton MA, Fairhaven MA, Fall River MA, Falmouth MA, Freetown MA, Hyannis MA, Mansfield MA, Mashpee MA, New Bedford MA, North Attleborough MA, Norton MA, Raynham MA, Rehoboth MA, Seekonk MA, Somerset MA, Swansea MA, Taunton MA. Suffolk & Norfolk Counties: Avon MA, Bellingham MA, Boston MA, Braintree MA, Brookline MA, Canton MA, Chelsea MA, Cohasset MA, Dedham MA, Dover MA, Foxboro MA, Franklin MA, Holbrook MA, Medfield MA, Medway MA, Millis MA, Milton MA, Needham MA, Norfolk MA, Norwood MA, Plainville MA, Quincy MA, Randolph MA, Revere MA, Sharon MA, Stoughton MA, Walpole MA, Westwood MA, Weymouth MA, Winthrop MA, & Wrentham MA. 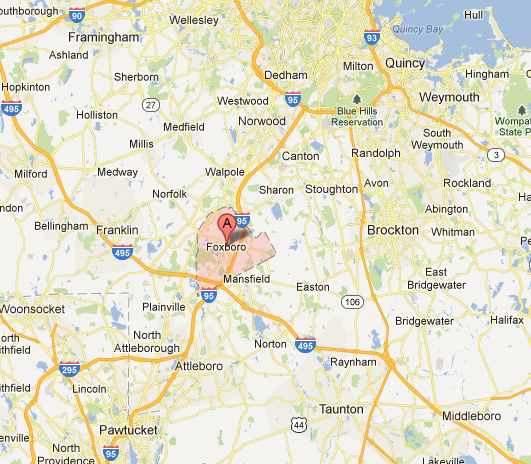 *A small fee will be added for locations, more than 1 hour from Foxboro, MA.